How Much Content Do I Need On My Webpage To Rank On Google? Home » Search Engine Optimisation » How much content do I need on my webpage to rank on Google? Your Google rank is king as far as marketing is concerned, but how exactly do you ensure a high rank on Google? The first piece of advice a UK SEO company will offer is that ‘content is key‘. The amount and quality of content on your website has a direct effect on your ranking on Google. That said, there are many forms of content, and figuring out exactly what kind of content you need, how much you should have, how long (or short) it should be, and how to optimise it to propel you to the top of Google’s rankings is a minefield. The answer to this one is deceptively simple. The more content you have on your site, the better. There is, however, one caveat: quality above quantity. More content is definitely better, but only if you are producing something that your audience finds valuable and insightful. Google take quality into account as well as quantity, so it’s better to ensure everything you post is top-notch and to build on it slowly rather than to churn it out quickly. One hotly debated topic among SEO consultants and content marketing gurus is the issue of long form versus short form content. 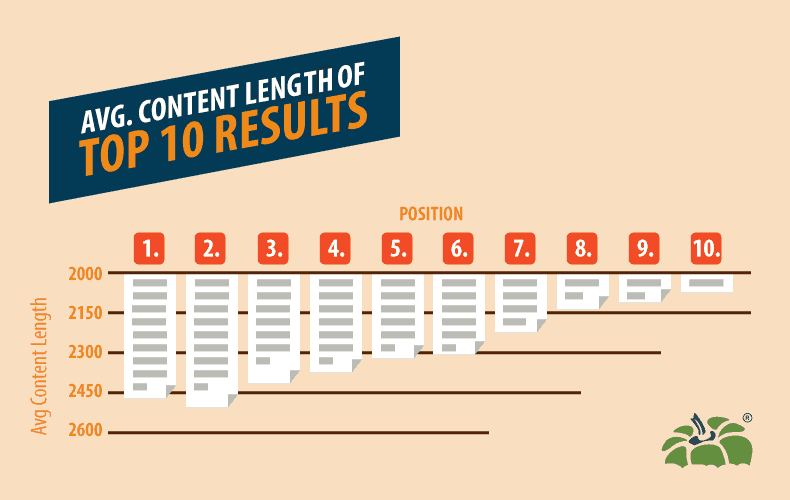 In essence, what is the perfect length for a piece of content on your website? For years we’ve been told the ‘magic number’ for blog posts and articles is around 500 words; this is presumed to be long enough to convey useful information, but not so long people will lose interest and stop reading. 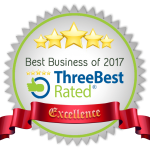 More recent statistics, however, have demonstrated that longer content seems to be the trend among those sites that actually rank highly on Google. The results of this data appear to indicate that websites featuring content of 2,000 words or more rank higher on Google than those sticking to the supposedly ‘golden’ 500-word limit. This will result in posts of varying lengths and ensure you never disappoint your reader with too little information, or bombard or bore them with superfluous words. Keywords are vital for ensuring your content ranks as highly as possible. The premise is very simple: by choosing specific words and/or phrases you know your ideal audience will search for, and including them where relevant in your content, you maximise the chances of your content being shown when someone types that particular word or phrase into Google. It is very important to include keywords naturally. Vary the keywords used from one piece to the next, and keep your research current, as they change regularly. While the simple answer to the question of how much content is needed to rank highly on Google is ‘the more the better’, quality over quantity is definitely a deciding factor. 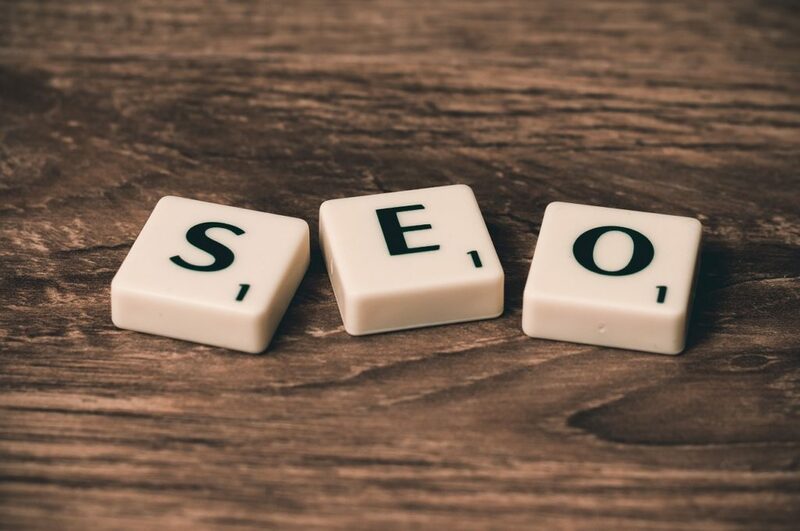 Ensure your content is of a high quality, that you provide 80% value and 20% sales, and follow these guidelines for length and SEO optimisation, and you will be well on the way to a higher Google ranking!